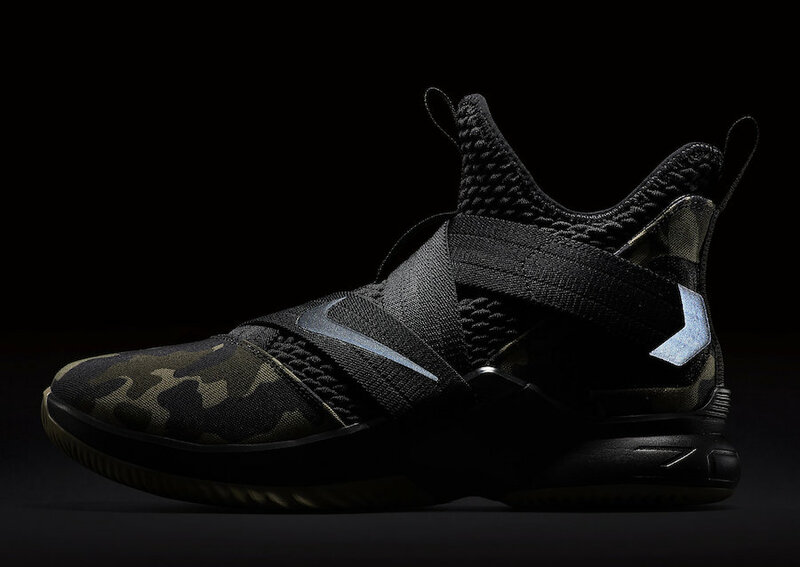 LeBron James signature sneaker line has had a pretty good start in 2018 especially with the #LebronWatch campaign. 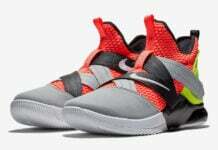 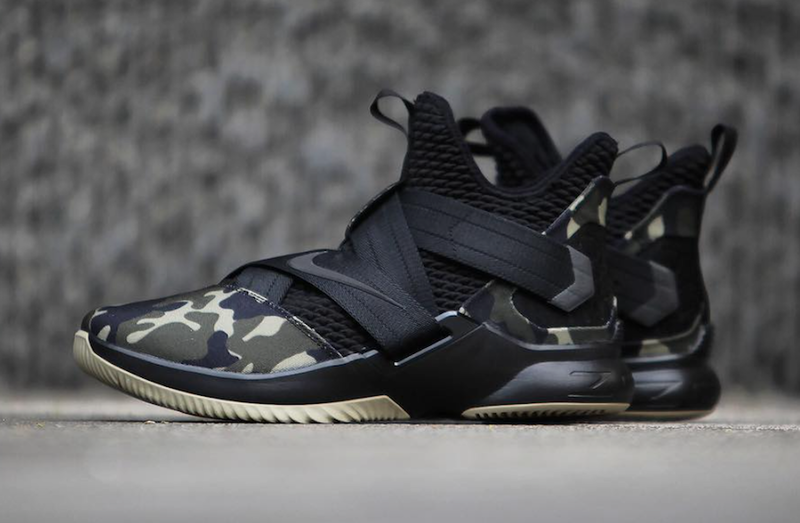 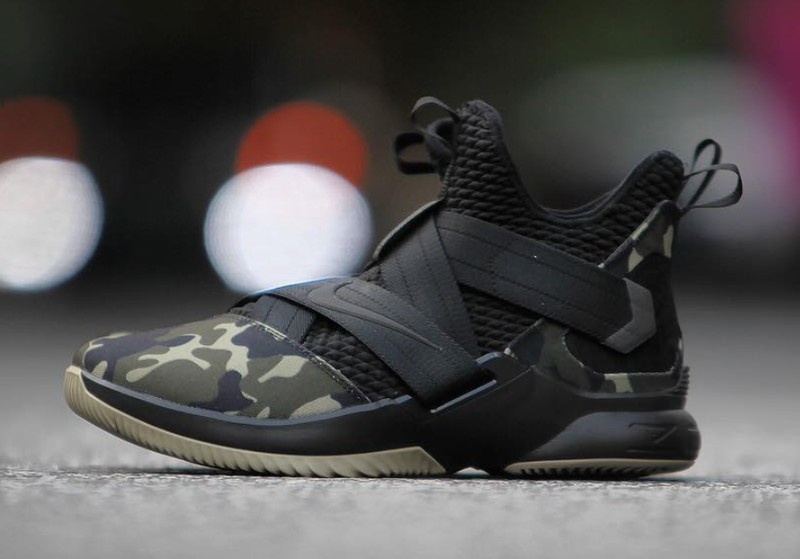 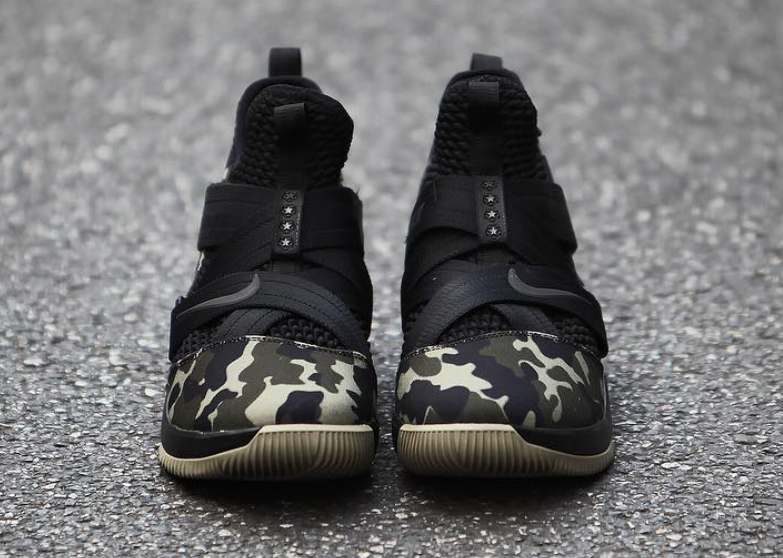 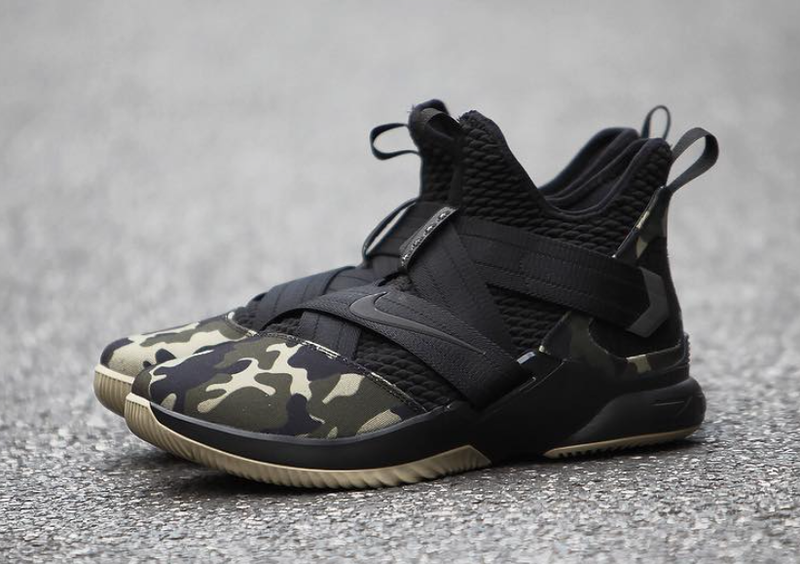 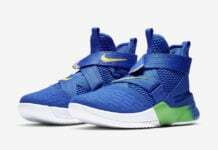 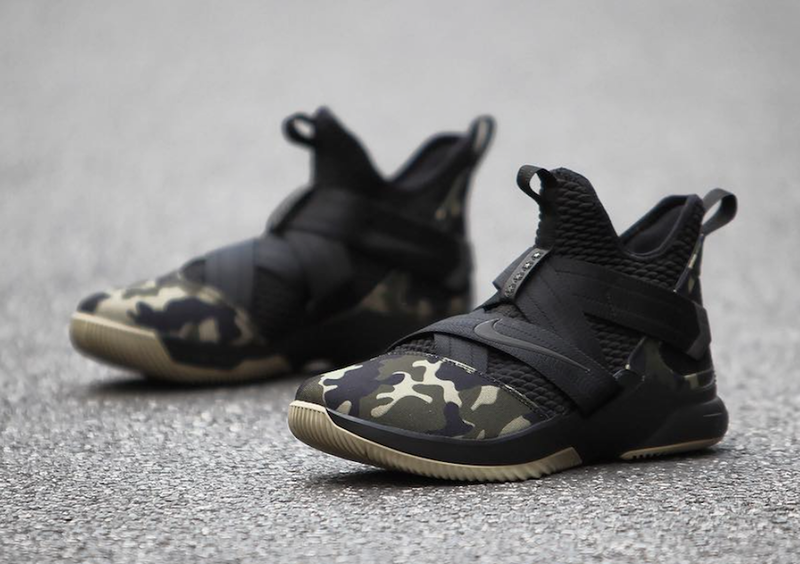 Nike Basketball plans to continue this trend by releasing a brand new “Camo” version of the Nike LeBron Soldier 12. 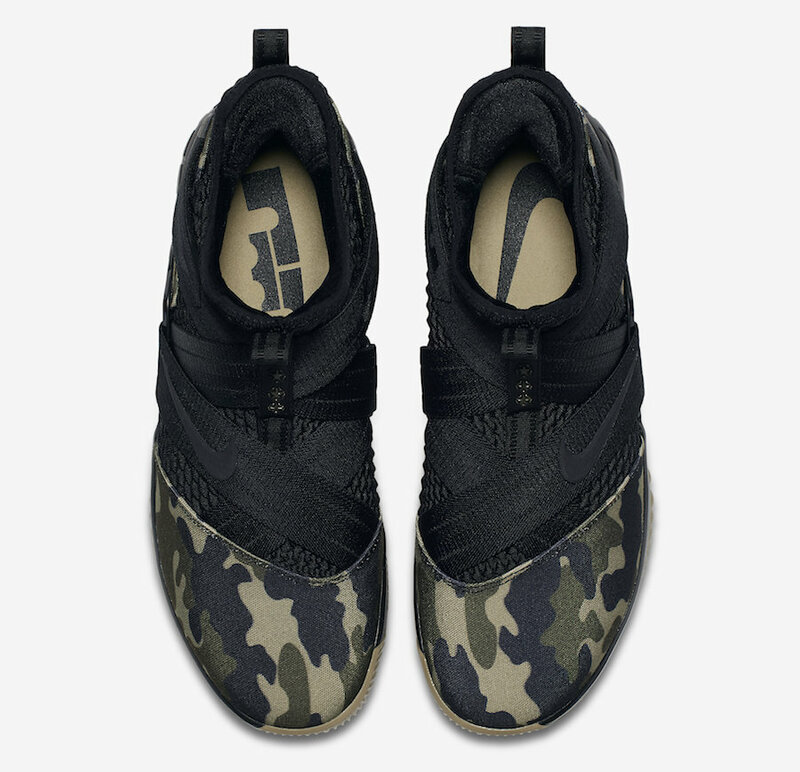 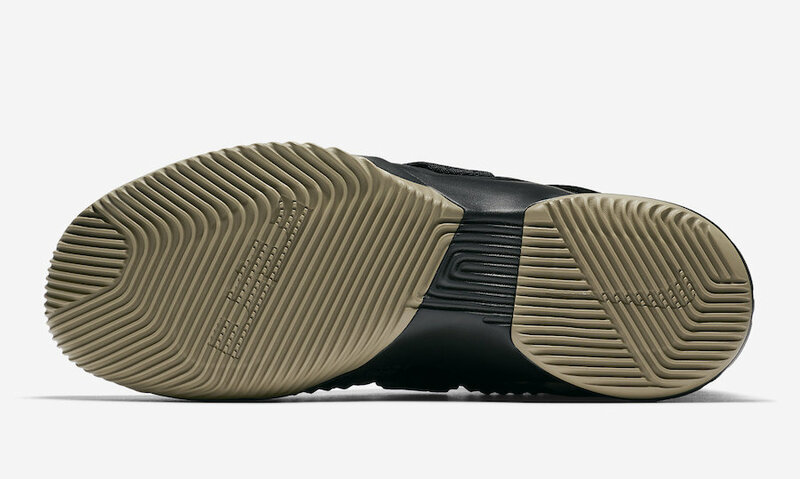 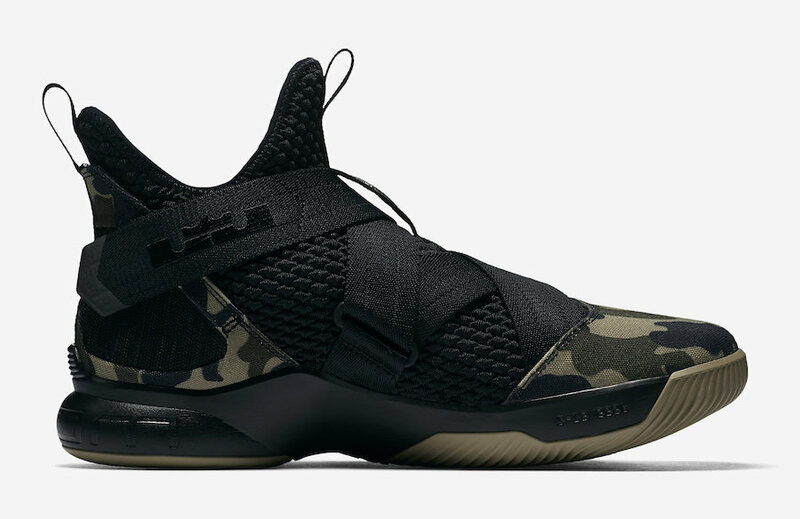 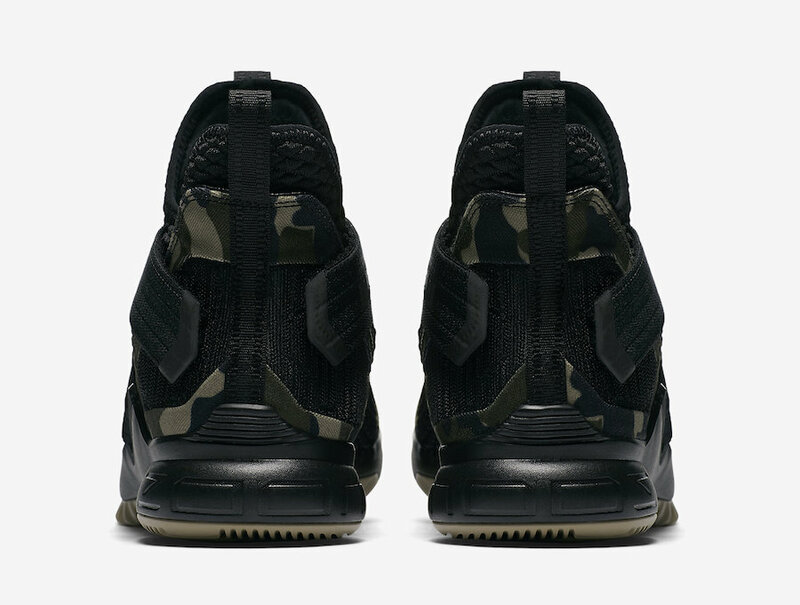 The Nike LeBron Soldier 12 SFG “Camo” will release on April 26th at select Nike retailers and on Nike.com. 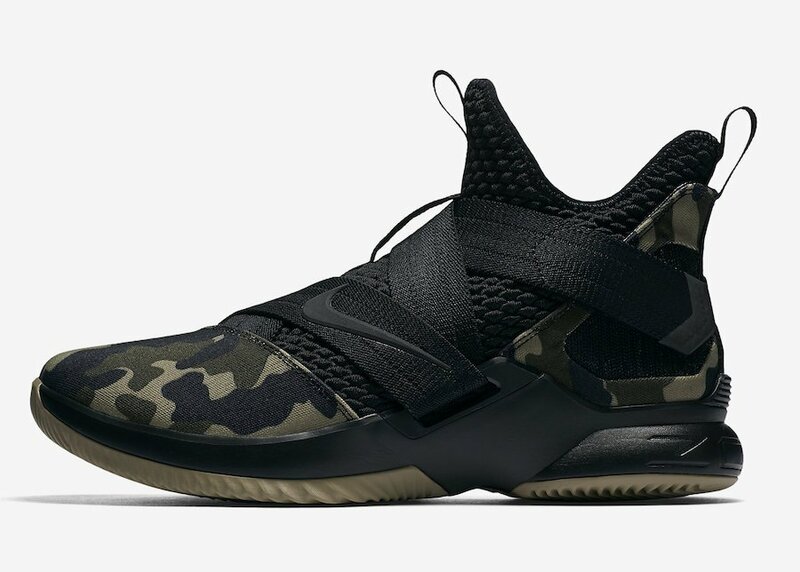 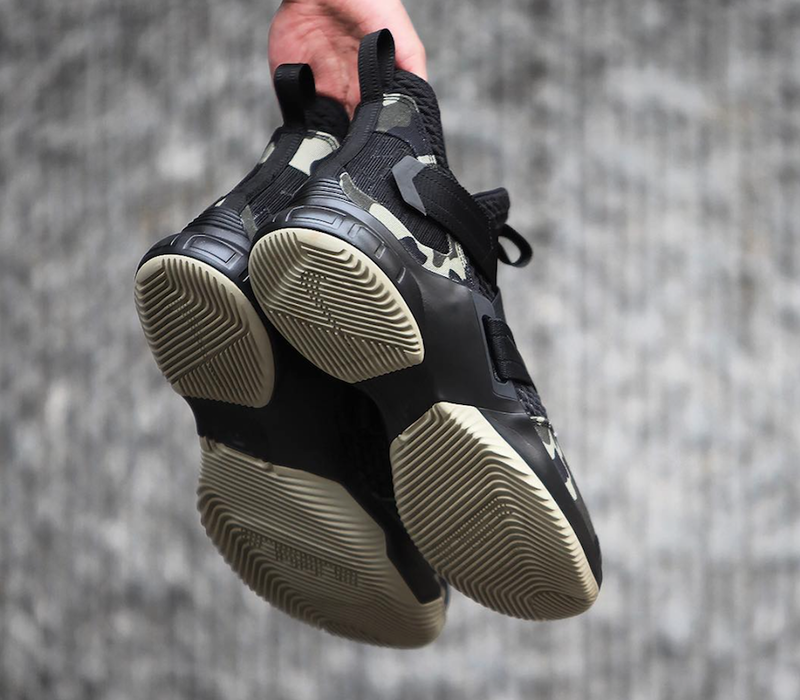 This Camo LeBron Soldier 12 will retail at $130 USD. 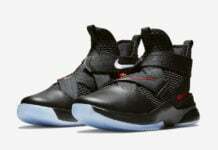 Scroll down to get a. better look. 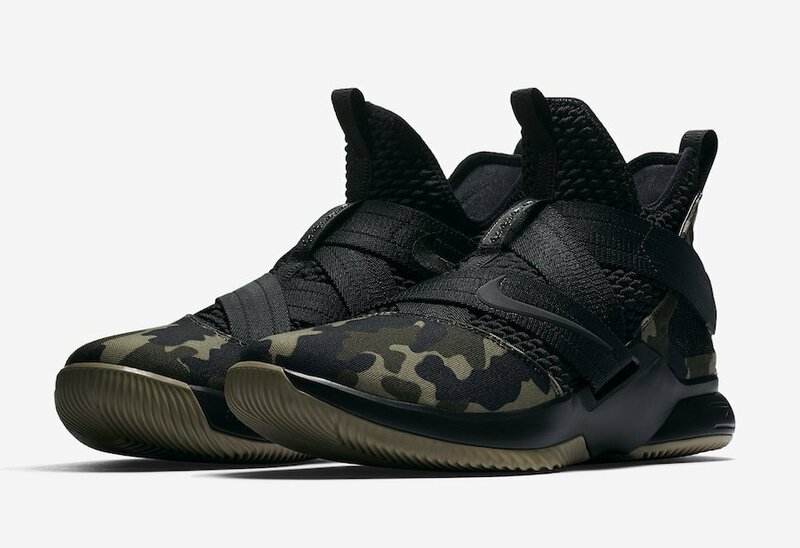 Update: Nike unveils the official photos for the ‘Camo’ LeBron Soldier 12 which releases on April 26th.